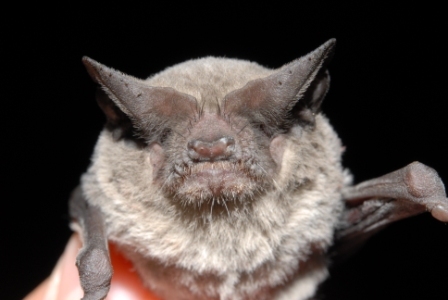 There are over 1250 species of bats that live around the world today. That is about 20% of all mammals. Of those 1250, 47 of those species can be found in the United States of America, and 33 live in Texas, and at least 10 are species of conservation concern. For those 10 species, awareness and education needs to be spread.